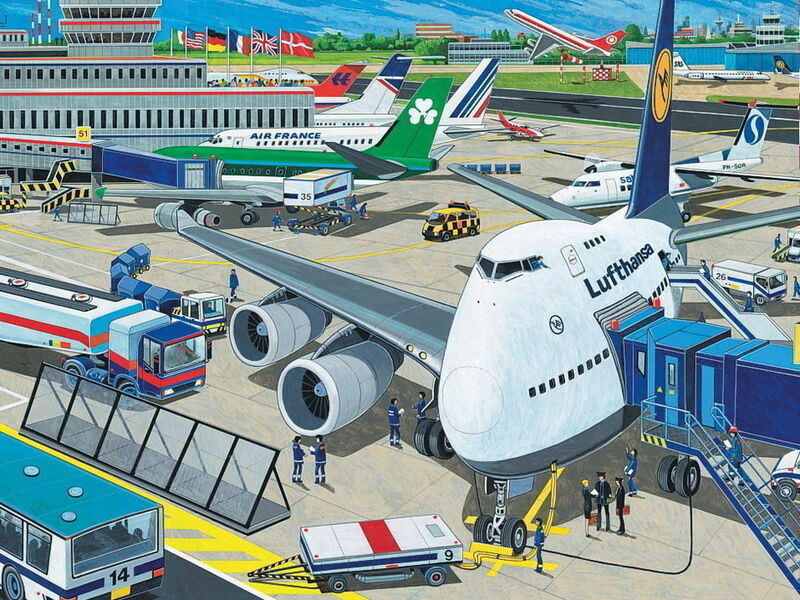 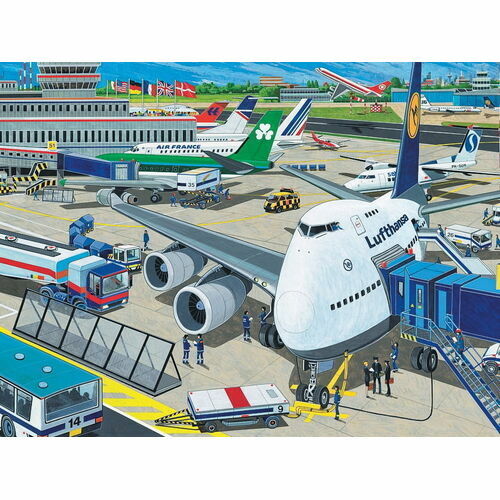 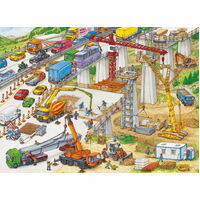 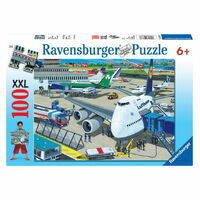 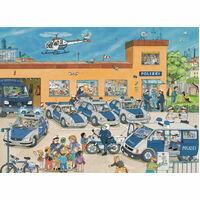 Ravensburger XXL puzzles are larger than other 100pc puzzles, with each piece measuring approximately 5.5 x 4cm. 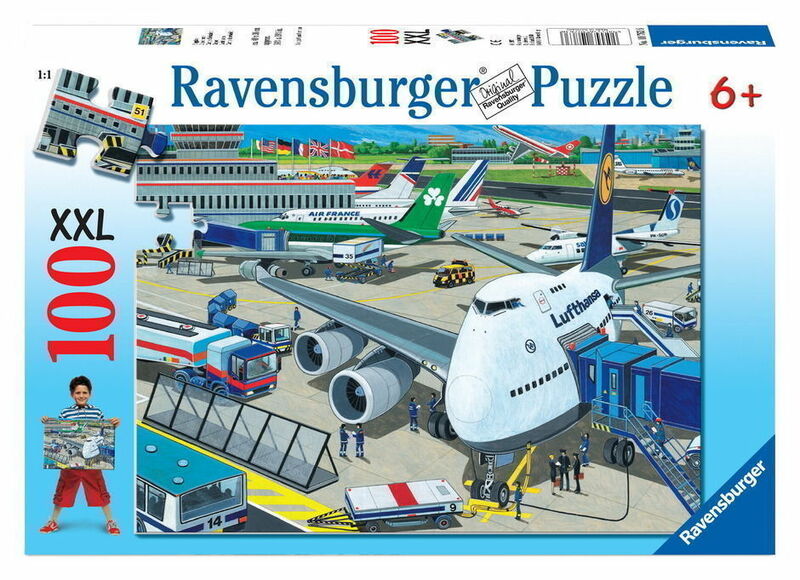 Bigger puzzles for greater fun! 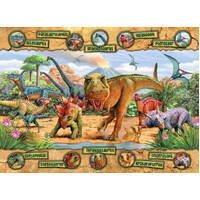 Help other Creative Child users shop smarter by writing reviews for products you have purchased.